Rocky, Good Friends and a Double Decker Bus!! After our two nights in NYC, we headed south towards Philadelphia. On the way we stopped by my college friend Jenn’s house and got to spend some time with her and her beautiful family. Her adorable two year old daughter hit it off with Lil’C and we all enjoyed visiting with baby W. It was nice to catch up, meet the baby and share a meal with good friends. After our visit, we headed straight to Center City of Philadelphia. 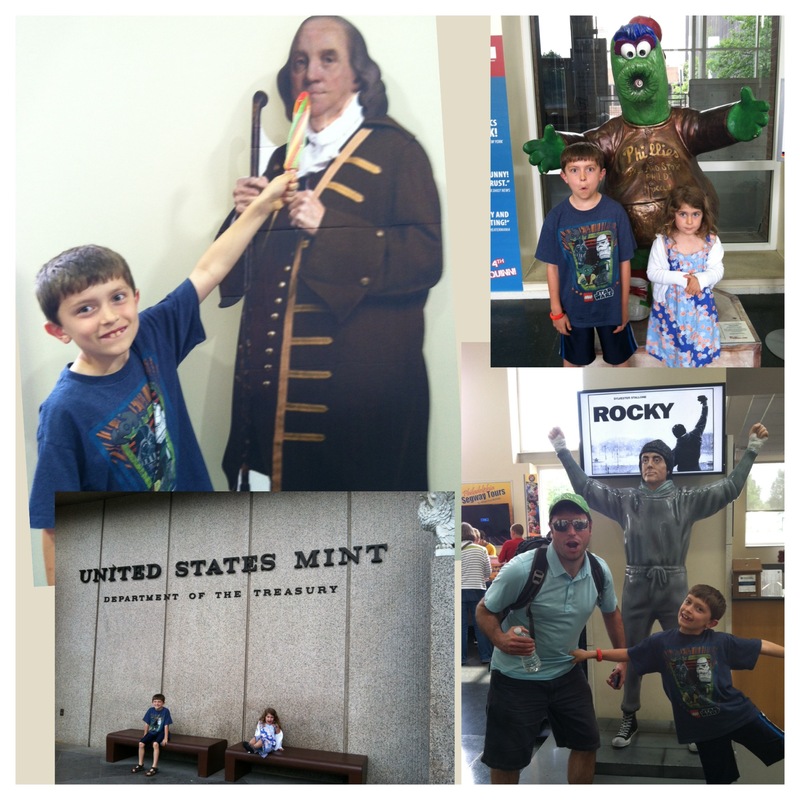 There we headed toward the US Mint. The kids really enjoyed this tour and loved seeing where the majority of coins are made in the US (30,000,000 a day!!!). In Philadelphia we were staying with good family friends. Their hospitality was amazing and the meals they made were incredible. It was so nice to spend time with them in their beautiful home. Day 2 in Philadelphia was Flag Day (the perfect day to be in Philadelphia, home of Betsy Ross) and brought on the Double Decker Bus! 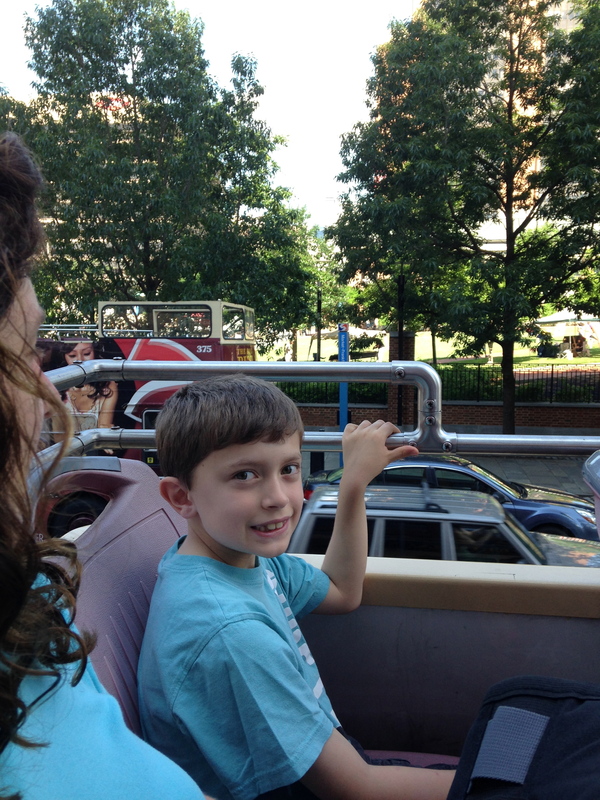 The kids were so excited about this tour and really enjoyed exploring the city from the top of a bus. 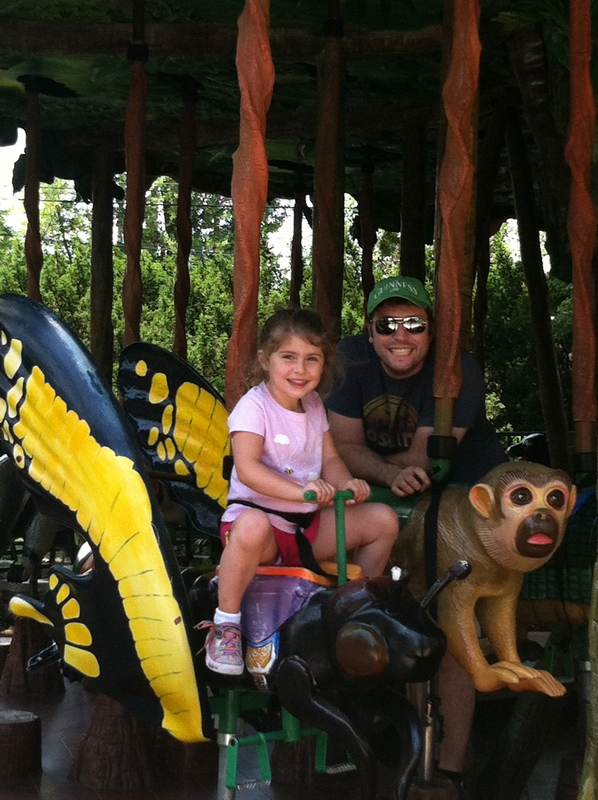 For me, this was one of my favorite parts of our trip. 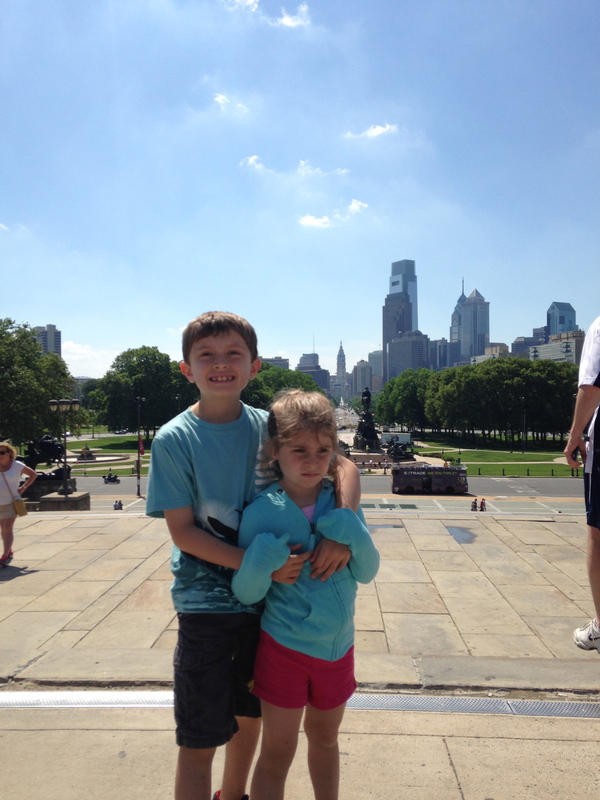 I loved learning about Philadelphia and being able to jump on and off the bus so we could see the sites up close. 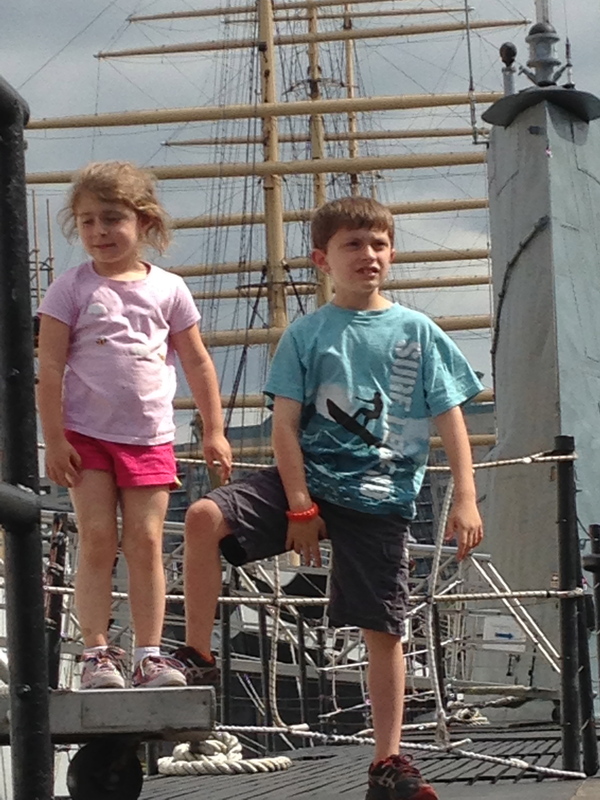 We visited the Liberty Bell, spent a few hours in the Zoo, climbed the Rocky Steps, had lunch at an outdoor cafe and visited the submarine and war ship at the Seaport Museum. It was a full day but we really did see a lot of the city. 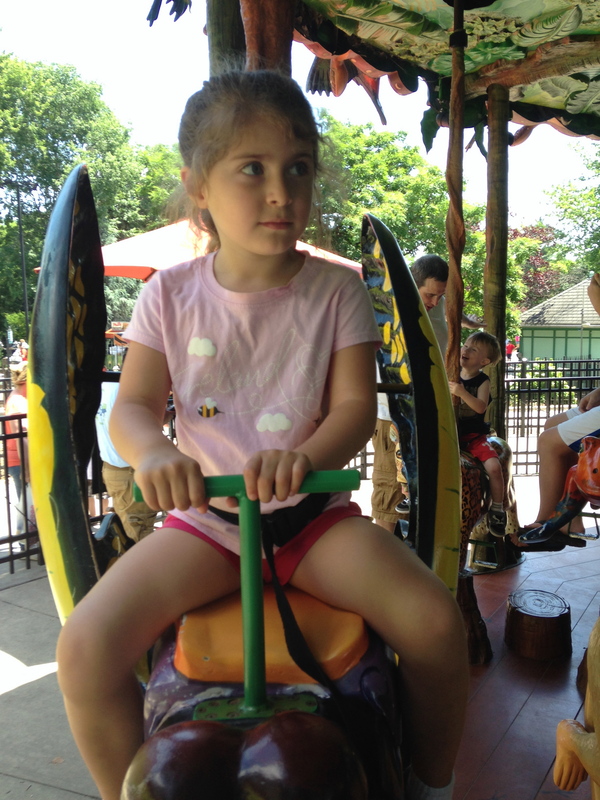 The kids loved their time in the Zoo and exploring the ships and Scott and I really enjoyed the bus tour. As many of you know, we have been comparing Boston and Philadelphia and trying to figure out which city is better. We have compared sports, authors, food, history, demographics and sites. After spending time in Philadelphia, we realized that it is impossible to pick a winner. 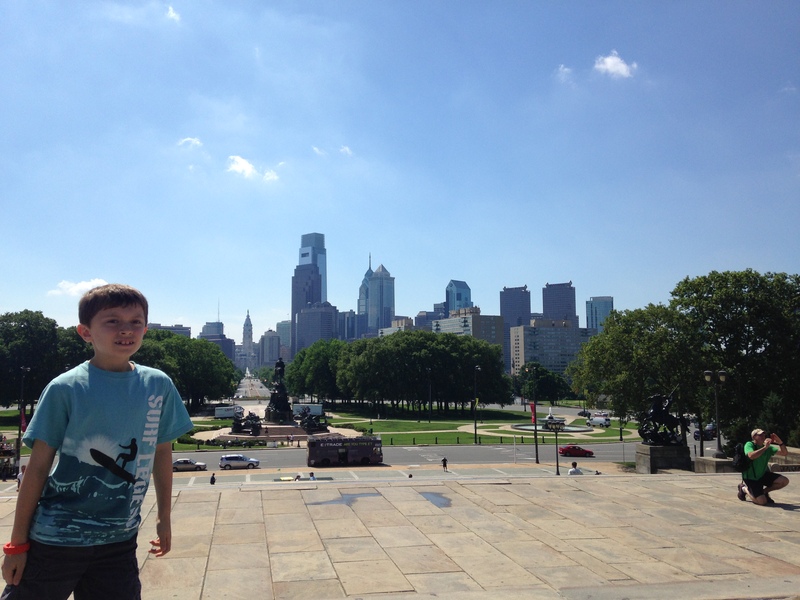 Both cities are so rich in culture and history and Z was surprised by how much he loved Philadelphia. Thus we declared a tie!!! 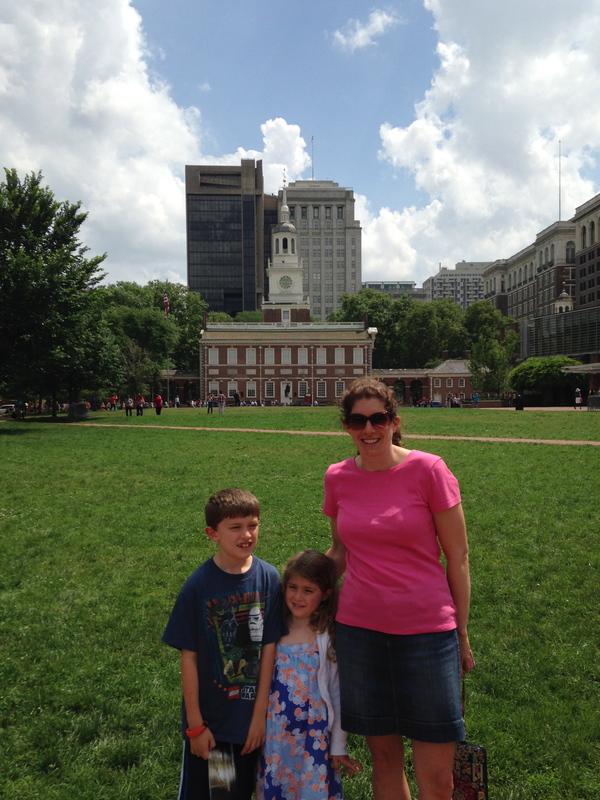 We had such a great time in Philly, it is such a great city for families! There are many more sites to see and we plan to go back again someday so that we can spend some more time in this great city and visit with our wonderful friends.